Had an overall solid game and contained the threat on the right hand side well. Unfortunate with Barcelona’s opener and took an in hindsight unnecessary yellow card which will stop him from playing the second leg at Camp Nou. Playing out of position at left-wing, the Portuguese right-back put in a sturdy performance and often managed to get down the wing well. He should have levelled the score with a massive chance at the back post in the first half. Was one of Manchester United’s best players on the night, controlling the tempo and midfield well during the full ninety minutes. He provided necessary help defensively and was often involved in the last third. 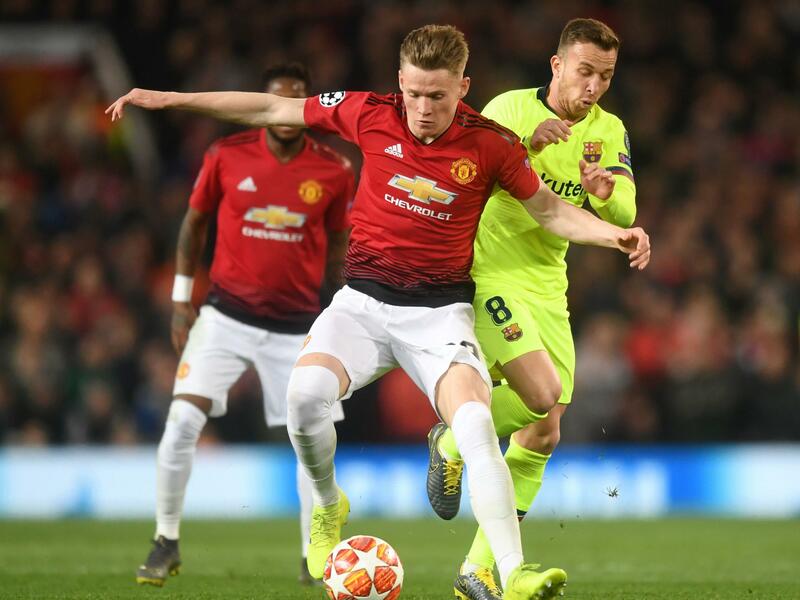 The young Scotsman was Manchester United’s best player on the night, not putting a foot wrong all night. He took control of midfield brilliantly together with colleague Fred, and was brilliant on the ball all night. Had a neutral performance on the night, but was important in the small amount of action in the final third. Did what he could when he was on the ball. Looked off colour and never really got into the game. His shooting was not up to his normal standard and he still does not look one hundred percent fit yet. Will be needed at his highest level for the return at the Camp Nou. The Belgian striker was near invisible during the full endurance of the game, and had a tough day at the office. Still looks miles off the Romelu Lukaku from last season.